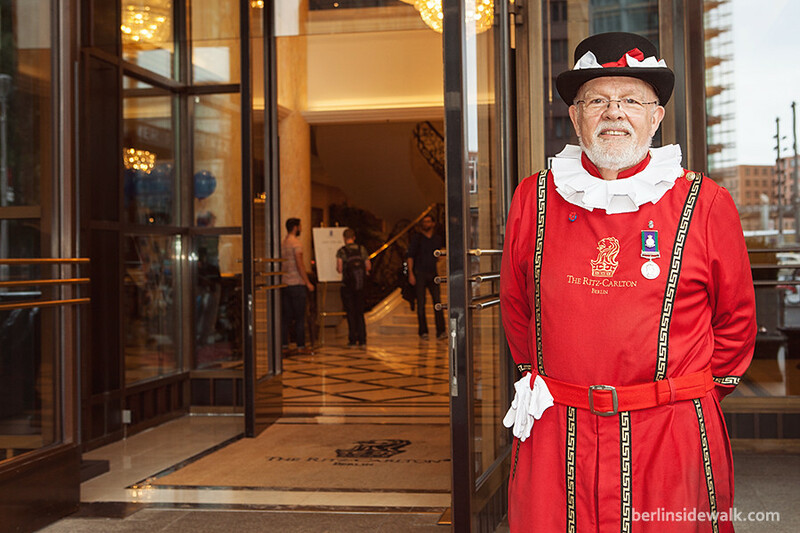 As part of the 10th anniversary, the Ritz Carlton, one of the most luxury hotels in Berlin, opened its doors to the public on August 30, 2014. Visitors had the chance to participate in a guided tour through a suite and the club lounge, explore the foyer, the restaurant “Brasserie Desbrosses“, a restored french brasserie from the year 1875, the “Curtain Club“, a British Gentlemen-Bar named after the heavy curtains which separate the bar from the lobby and the Tea Lounge, for a classical afternoon tea ceremony, as well as the first floor with its many rooms and locations for meetings and parties. The 70m high tower, which opened in January 2004, holds 303 rooms (including 40 suites) on 19 floors and is part of the Beisheim Center, a group of buildings located at the Potsdamer Platz in Berlin. 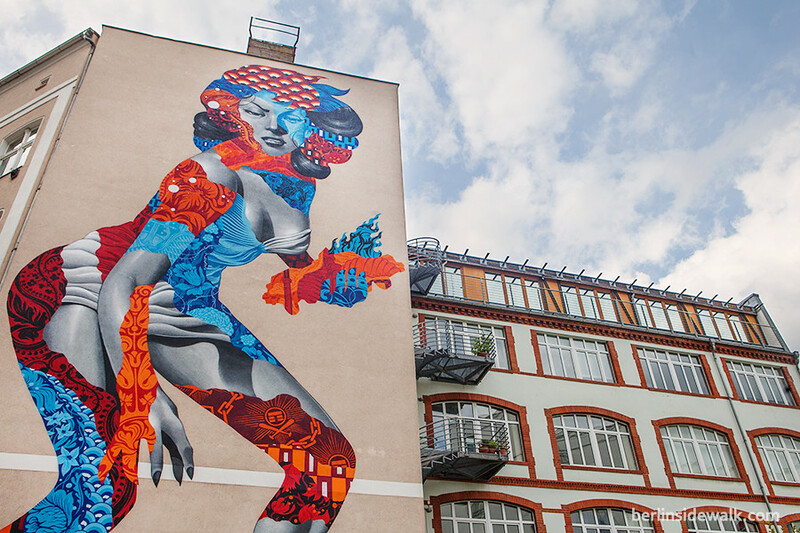 American muralist and street artist Tristan Eaton was invited to Berlin to paint a wall in Berlin’s Friedrichshain district. The photo-realistic project is a reinterpretation of the 1958 released movie poster “Attack of the 50 Foot Woman” and is part of the One Wall project by UrbanNation. The new action movie Hercules, directed by Brett Ratner, celebrated its European Premiere at Berlin’s Sony Center on Thursday August 21. WWE star and main actor Dwayne “The Rock” Johnson together with Irina Shayk, Ian McShane, Rufus Sewell, Aksel Hennie, Ingrid Bolsø Berdal, Reece Ritchie and also director Brett Ratner himself attended the premiere. GamesCom, the world’s biggest trade fair for interactive games and entertainment took place in Cologne, from August 13 – 17, 2014. 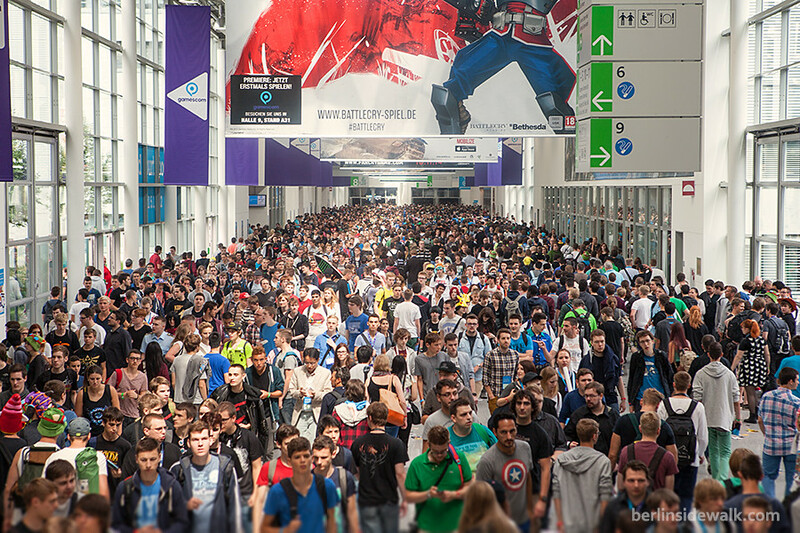 335.000 gamers, trade visitors and journalists traveled to Cologne’s fair grounds to celebrate the “next generation of gaming” with over 700 exhibitor from 47 different countries. 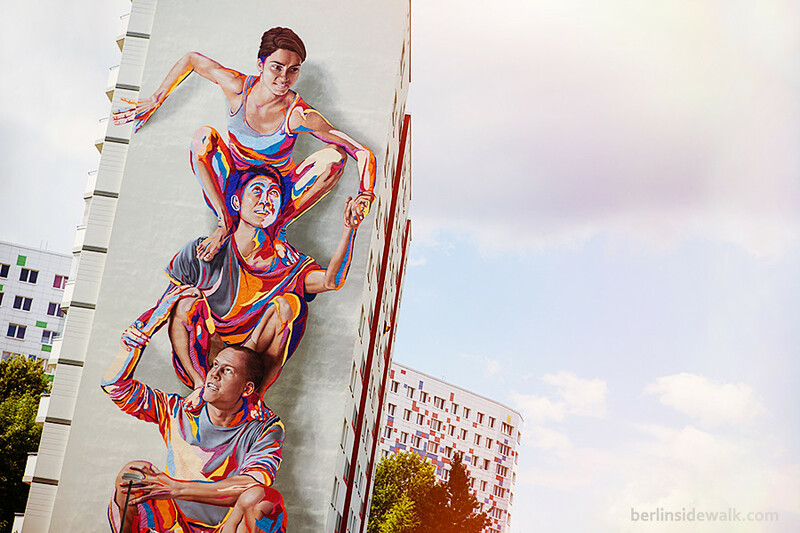 This 32-meters-high mural was created by artists Addison Karl and James Bullough on a 500qm huge facade at Landsberger Allee and is therefore the biggest mural ever done in Berlin. It took about 40 day and 300 spray cans to complete the project, a symbol for the diversity and community in city. Evidence, the Exhibition by famous Chinese artist Ai WeiWei, was held in Berlin from April 03 – July 13, 2014. With works that have never before been shown in Germany, the exhibition featured three decades of Ai WeiWei’s career in 18 different rooms (3,000 m²). 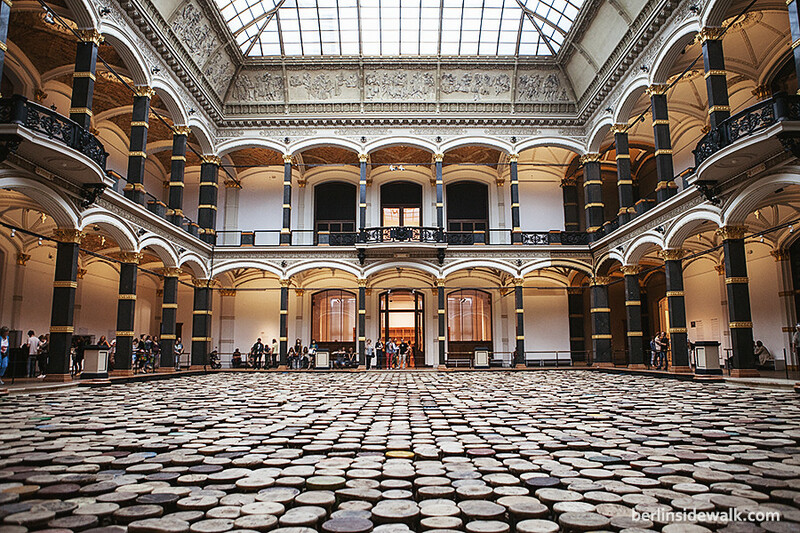 It was the largest exhibition Ai WeiWei has ever done. Part of the works were developed only for Berlin. 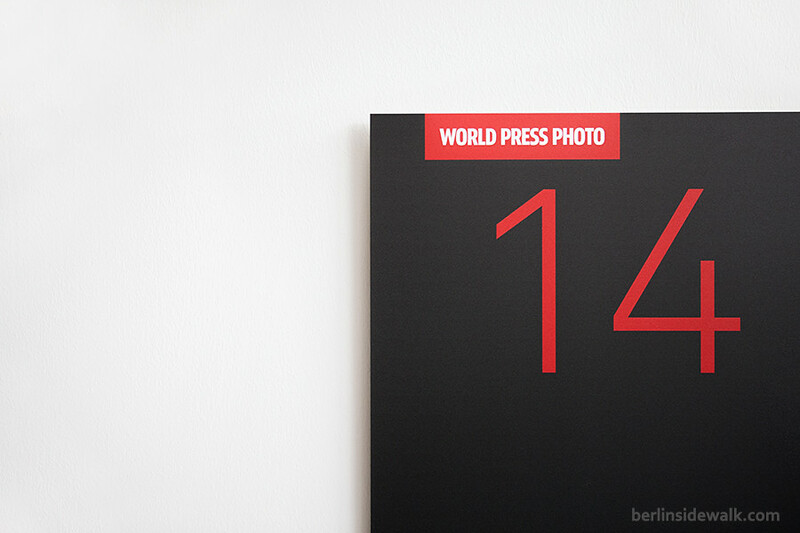 The results of the 2014 World Press Photo Contest were announced on February 14 out of 98,671 pictures from 5,754 photographers and the official exhibition was held in Berlin from June 13 until July 3, 2014. Featuring over 100 award-winning photographs in 8 different categories, the exhibition will travel through over 100 cities around the globe. A complete gallery with all picture and descriptions can be found at worldpressphoto.org. (Ger: Transformers 4: Ära des Untergangs) the latest title of the Transformers film series celebrated its European Premiere on Sunday, June 29 at the Sony Center in Berlin. Director Michael Bay, attended the Premiere together with his crew, actors Mark Wahlberg, Nicola Peltz, Jack Reynor, Bingbing Li and producer duo Ian Bryce and Lorenzo di Bonaventura. The movie, which starts a completely new trilogy with new actors and a new story, will hit cinemas in German speaking regions on July 17, 2014. In Berlin, people do things differently, if you want to watch the World Cup with your friends but are too lazy to get up from your sofa, you just combine both. 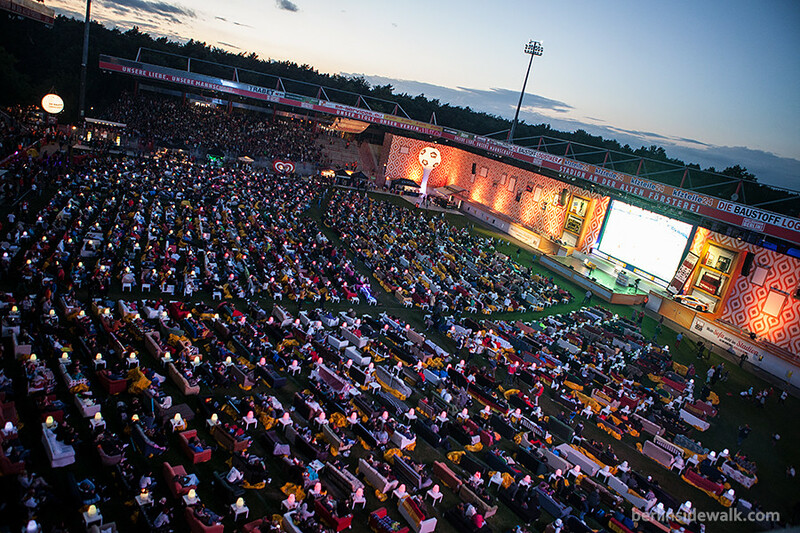 The Stadion An der Alten Försterei (eng: Stadium near the old Forester’s house) has been transformed into the World’s largest living room (about 3500m²) for the duration of the World Cup. The Stadium, which is home to the football club 1. FC Union Berlin, holds over 750 sofas and up to 12,000 people can watch the World Cup together, whether its from your own sofa or from one of three open stands. 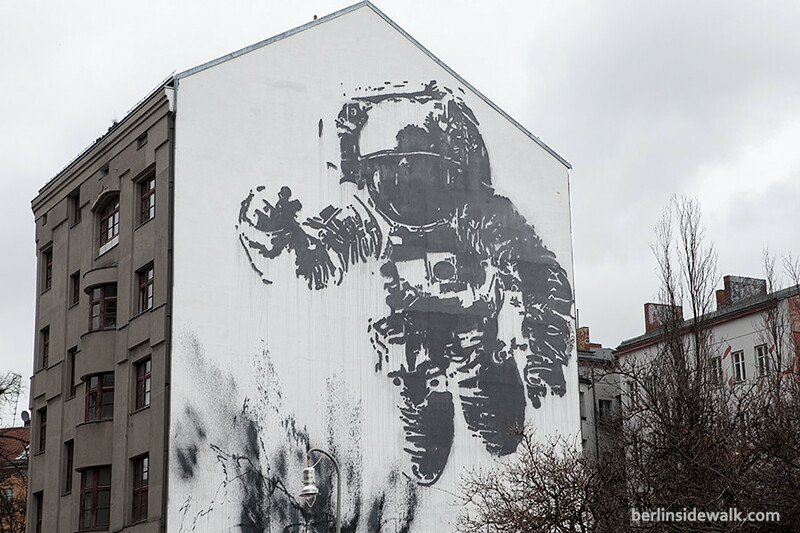 A 22m x 14m huge mural, called the Xberg Astronaut, drawn by the Portuguese artist Victor Ash, in Berlin Kreuzberg. It was painted as part of the Backjumps Festival back in 2007 and is now a landmarks, when it comes to Street Art in Berlin.